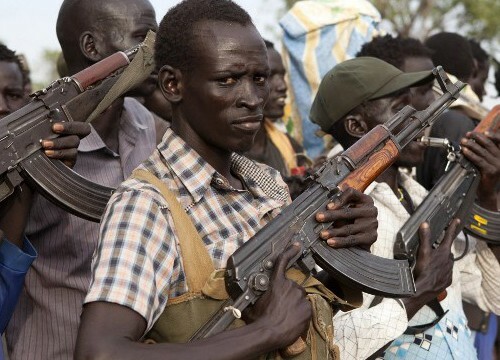 A court is being proposed by negotiators who are hoping to the 19-month civil war in South Sudan to an end. The court will potentially try possible war crimes, crimes against humanity and genocide that have been committed throughout the conflict which began in December 2013. To read more about these events, click the link beneath the picture.